DC Comics has announced a special hardcover collection of the recent Batman and Harley and Harley and Batman digital comic titles, based on the 2017 Batman and Harley Quinn DC Universe Original Movie title, will hit shelves in March 2018. 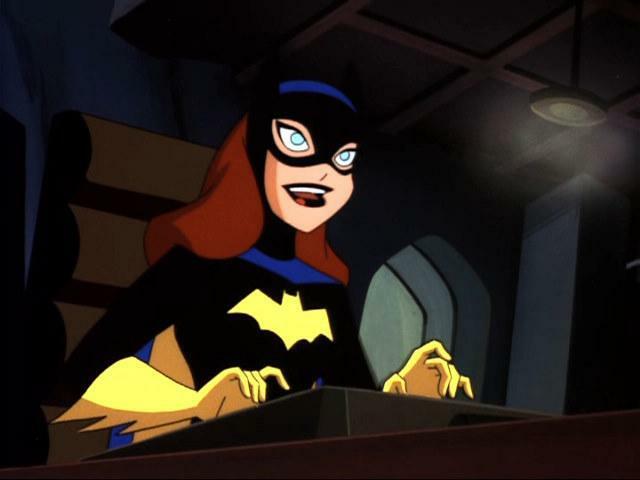 The twelve issues digital comic series featured a five-part Harley Quinn and Batman prequel segment, covering events leading up to the animated movie, and a seven-part Batman and Harley Quinn sequel segment exploring the film’s fallout. Details for collection can be found below. 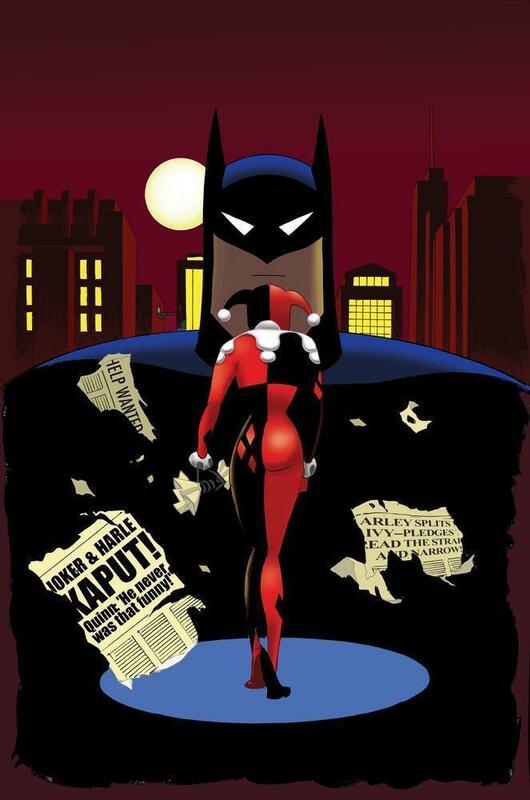 The Story: Ty Templeton and Rick Burchett reunite for a story that serves as a sequel to the Batman and Harley Quinn animated film! Harley Quinn is a legend in her own mind, so when she realizes The Joker thinks of her as more of a sidekick, she takes her revenge! But before Batman can swoop in and cart her off to Arkham Asylum, her pal Poison Ivy rescues her! But if the only way to get rid of her sidekick status is to strike out on her own, will Harley be willing to try it? And does that mean…joining Batman? 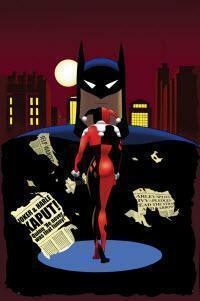 Collects Batman and Harley Quinn digital chapters #1-12. Single issues of the Harley Quinn and Batman and Batman and Harley Quinn digital comic titles are currently available through DC Comics, Comixology and other digital comic retailers. For more on Batman and Harley Quinn, check out the dedicated The World’s Finest subsite for a review of the animated release, more details on the digital comic ti-eins, an assortment of additional video clips, images, content and much more. The Batman and Harley Quinn animated feature is now available for purchase through online and traditional retail outlets, both in digital formats and on Blu-ray and DVD. Stay tuned for further updates right here at The World’s Finest. Click here to discuss the Harley Quinn and Batman digital comic story and click here to discuss the Batman and Harley Quinn digital comic story. DC Comics will release a special digital comic series tie-in to the forthcoming Batman and Harley Quinn animated movie. The series will act as both a prequel and sequel to the forthcoming DC Universe Animated Original Movie title from Warner Bros. Home Entertainment and DC Entertainment. Batman and Harley Quinn arrives August 15, 2017 on Digital Download and August 29, 2017 on Blu-ray and DVD. Continue below for press details and a first look at the comic itself. It’s the team-up we’ve been dreaming of as the cute psychopath Harley Quinn joins the brooding Dark Knight for a brand-new Digital First comic series, Harley Quinn and Batman. The series, from Batman: The Animated Series writer Ty Templeton and artist Rick Burchett, is an exciting new five-chapter prequel adventure to the Batman And Harley Quinn animated film coming out this August from Warner Bros. Home Entertainment. The digital series will launch Monday, July 31, with the five chapters being released bi-weekly. But wait! Where’s the sequel? Beginning in October, seven sequel chapters will be released digitally each week, and to make it extra-crazy, we flipped the names! Batman and Harley Quinn is a collection of stories tied to the events of the film. These chapters will feature stories and art by Jeff Parker, Craig Rousseau, Luciano Vecchio, Amanda Deibert, David Hahn, Dario Brizuela, Matthew Dow Smith, Sandy Jarrell, Ty Templeton and more. All 12 chapters will be collected in trade paperback in summer 2018. Digital chapters will be available for download beginning July 31 via the DC Comics App, readdcentertainment.com, iBooks, comiXology.com, Google Play, Kindle Store and Nook Store. In Batman and Harley Quinn, Poison Ivy and Jason Woodrue (a.k.a. The Floronic Man) embark on an ecological quest to save the planet – and, unfortunately, eliminate most of humankind along the way. To save humanity, Batman and Nightwing are forced to enlist Harley Quinn to catch Poison Ivy, Harley’s BFF and frequent partner-in-crime. But Batman’s patience is put to the test by the unpredictable and untrustworthy Harley during the twists and turns the reluctant companions face during their bumpy road trip. The result is a thrill ride of action, adventure and comedy no Batman fan has seen before. Produced by Warner Bros. Animation and DC Entertainment, the all-new, feature-length animated film arrives August 15 on Digital and August 29 on Ultra HD Blu-ray Combo Pack, Blu-ray Deluxe Giftset, Blu-ray Combo Pack and DVD. Batman and Harley Quinn will have a special one-night only theatrical screening at select locations on August 14, 2017. Details are available here. Batman and Harley Quinn arrives on Digital HD on August 15th, 2017, followed by Ultra HD Blu-ray, Blu-ray and DVD releases on August 29th, 2017. For more information on the animated feature, check out the Batman and Harley Quinn subsite right here at The World’s Finest. 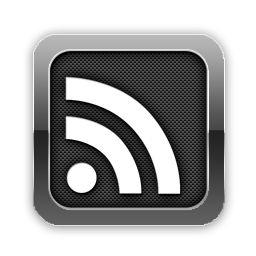 The subsite includes videos and images not available anywhere else, along with additional content and details. 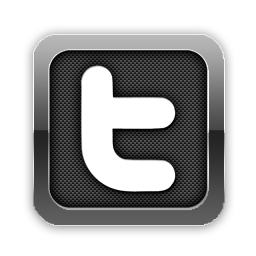 Be sure to keep checking back for further updates here at The World’s Finest and on our Twitter feed. The World’s Finest caught up with artist Jon Sommariva to discuss his work on the Batman/Teenage Mutant Ninja Turtles Adventures mini-series, which wraps up with issue #6 on Wednesday, May 10, 2017. The series, co-published by IDW and DC Comics, features the Dark Knight from Batman: The Animated Series and the Heroes in a Half-Shell from the Nickelodeon Teenage Mutant Ninja Turtles animated series, thrust into an world-colliding adventure. In the interview, Sommariva talks about his work on the book, his career, adapting his personal style to meet the needs of the mini-series, and much more. Preview images for Batman/Teenage Mutant Ninja Turtles Adventures #6 can also be found in the Q & A. Click on the image below to read the interview. Batman/Teenage Mutant Ninja Turtles Adventures #6 is available Wednesday, May 10, 2017 through comic shops and via digital outlets. 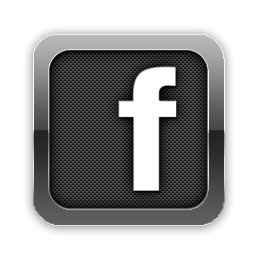 Stay tuned for further updates and more right here at The World’s Finest! 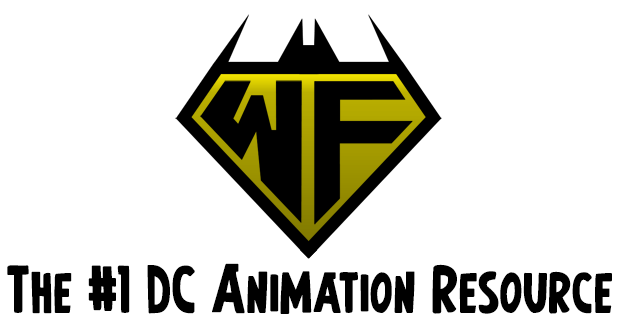 Click here to discuss this news on The DC Animation Forum! The World’s Finest caught up with writer Matthew Manning to discuss his work on the new Batman/Teenage Mutant Ninja Turtles Adventures mini-series. The series, co-published by IDW and DC Comics, features the Dark Knight from Batman: The Animated Series and the Heroes in a Half-Shell from the Nickelodeon Teenage Mutant Ninja Turtles animated series, thrust into an world-colliding adventure. 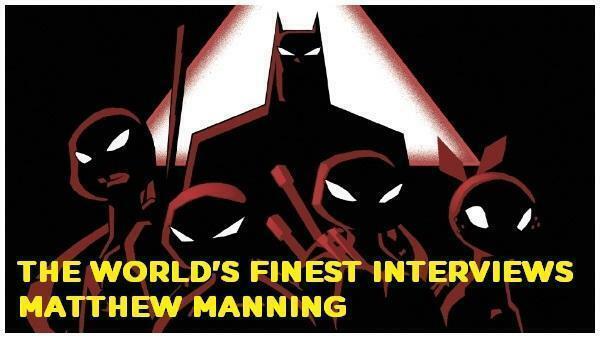 On the eve of the six-issue mini-series’ launch, Manning was able to answer a few questions about what fans can expect from the Batman/Teenage Mutant Ninja Turtles Adventures mini-series, along with his influences, his other works and why this is going to be a mini-series fans will not want to miss. 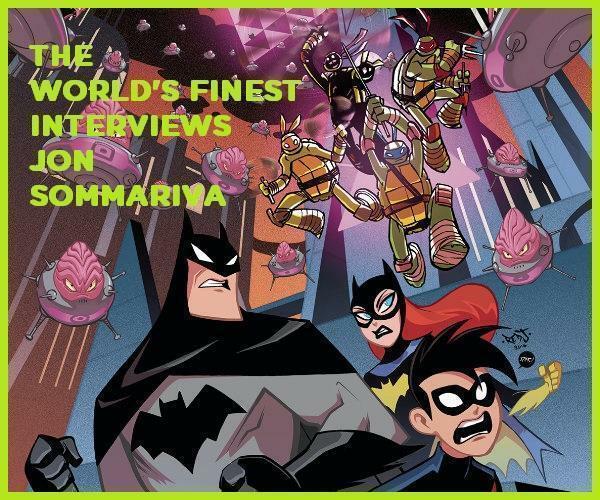 Preview images from Batman/Teenage Mutant Ninja Turtles Adventures #1 can be found at the end of the Q & A.
Click on the image below to read the interview. Batman/Teenage Mutant Ninja Turtles Adventures #1 will be available November 9th, 2016 through comic shops and via digital. The series is a co-production between IDW Publishing and DC Comics. Stay tuned for further updates and more right here at The World’s Finest! DC Comics has officially announced the third DC Super Hero Girls graphic novel, titled DC Super Hero Girls: Summer Olympus, and the start of a new ongoing DC Super Hero Girls digital first comic series. The DC Super Hero Girls: Summer Olympus graphic novel, the latest in an ongoing series of graphic novel titles based on the expansive DC Super Hero Girls initiative, will hit shelves come July 11 2017. DC Comics also announced the first chapter of the new ongoing DC Super Hero Girls digital first comic series will be available starting Thursday, October 6, 2016. New chapters will debut every week on Wednesday starting October 12, 2016. The official press release is below. FIRST CHAPTER AVAILABLE FOR FREE DOWNLOAD TODAY! Continuing the great momentum of the empowering DC Super Hero Girls universe, DC announced today at New York Comic Con (NYCC) a new Digital First comic book series DC Super Hero Girls: Past Times at Super Hero High. The company will also publish a third original graphic novel DC Super Hero Girls: Wonder Woman: Summer Olympus in 2017. The new Digital First series launches today everywhere digital comics are sold and is written by fan-favorite writer Shea Fontana with art by Agnes Garbowska, Yancey Labat, and many more. 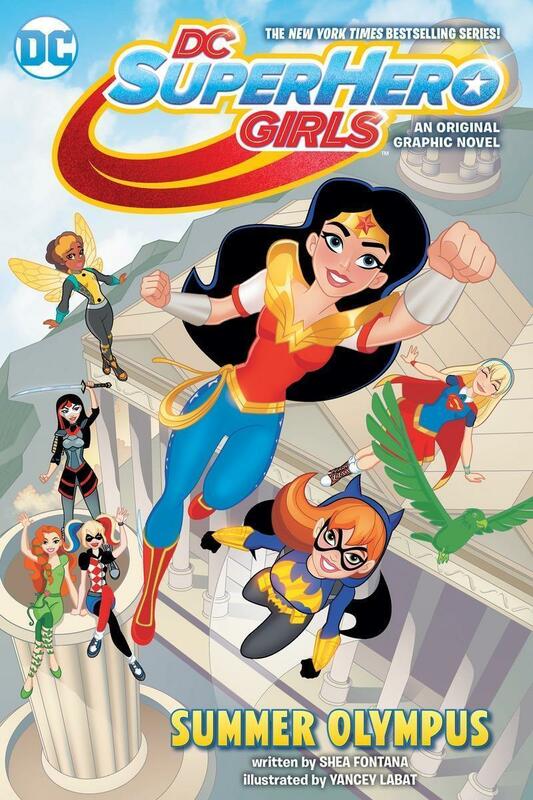 Fontana is well versed in the DC Super Hero Girls universe, having written DC’s first original graphic novel and The New York Times bestseller DC Super Hero Girls: Finals Crisis. 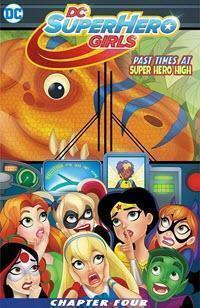 The highly anticipated second novel DC Super Hero Girls: Hits and Myths hits stores November 1. DC Super Hero Girls: Past Times at Super Hero High will follow iconic DC characters Wonder Woman, Supergirl, Batgirl, Harley, Katana, Bumblebee and Ivy as they embark on a time traveling mission that goes haywire, leading the teen superheroes on a wild goose chase through time in hopes to restore order at present-day Super Hero High. The series will debut new digital chapters every other Wednesday and fans can download the first chapter for free by visiting readcentertainment.com/redeem and using the special promotion code: PASTTIMES. Following the digital run, the comic will be collected into a print graphic novel in 2017. Also announced at NYCC today, DC will continue its bestselling DC Super Hero Girls original graphic novel series with a third installment, DC Super Hero Girls: Wonder Woman: Summer Olympus. Fontana and artist Yancey Labat will unite for the third volume, slated to be released summer 2017. For Liberty Belle’s “History of Heroes” class, Wonder Woman, Supergirl, Batgirl, Harley, Katana, Bumblebee and Ivy take a time machine to learn about the past, up close and personal. But when the girls can’t help themselves from intervening in a past battle, they alter the course of history. When they return to the present, they find that Super Hero High is now run by Vandal Savage! The girls will have to ping-pong through time, trying to find the right way to restore order—and Amanda Waller—to Super Hero High. On Sale: The first chapter is available for download now via the DC App, Readdcentertainment.com, iBooks, comiXology.com, Google Play, Kindle Store, and Nook Store. School’s out for summer, which means WONDER WOMAN has to take her annual trip to visit her dad, ZEUS. Wonder Woman usually feels like an outsider among the gods and goddess of her paternal family (and she hates the constant barrage of “You’ve gotten so big! How tall are you now?”), so she’s thrilled when Zeus says she can bring a few friends along. When the girls arrive at Olympus, it’s not long before the family reunion devolves into a family competition. When jealous ARES enters the scene and stokes the fires of distrust, the family feud turns into a battle for Wonder Woman’s soul! The gods offer Wonder Woman the ability to become “full goddess” and increase her powers – but at the cost of renouncing her life at Super Hero High. Will Wonder Woman refuse the offer, and if she does, might this mean war on Super Hero High? When Ares and STRIFE work their battle-magic on Wonder Woman’s friends, it’s super hero girl against super hero girl in the battle for Metropolis! DC Super Hero Girls centers on the female Super Heroes and Super-Villains of the DC universe during their formative high school years—prior to discovering their full super power potential. Featuring DC’s icons such as Wonder Woman, Supergirl, Batgirl, Harley Quinn, Bumblebee, Poison Ivy, Katana and many more, each character has her own storyline that explores what teen life is like as a Super Hero. DC Super Hero Girls is a fun, immersive world that encourages girls to discover their own super-heroic potential with new animated shorts, TV specials, and made-for-video movies; as well as a merchandise program across all categories, and more. Random House Children’s Books continue to expand on its portfolio of middle-grade novels, with author Lisa Yee; and DC continues to create original graphic novels, with writer Shea Fontana. Fans can discover more at DCSuperHeroGirls.com and through dedicated social media platforms, including YouTube, Facebook and Instagram. The first arc of the DC Super Hero Girls digital comic, will be collected as a DC Super Hero Girls: Past Times at Super Hero High graphic novel collection, slated for a September 20, 2017 release. Stay tuned to The World’s Finest for additional select coverage and updates on the DC Super Hero Girls franchise.